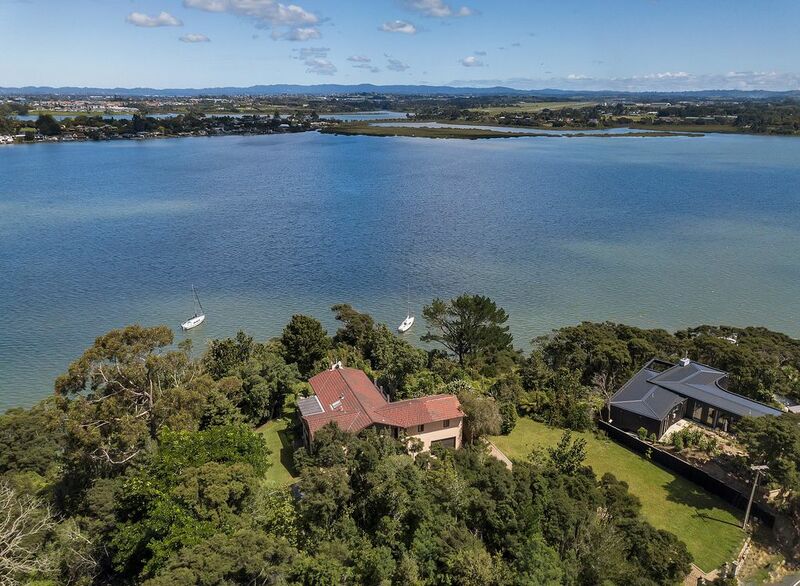 A SLICE OF TUSCANY WITH SELF CONTAINED FLAT & MOORING. 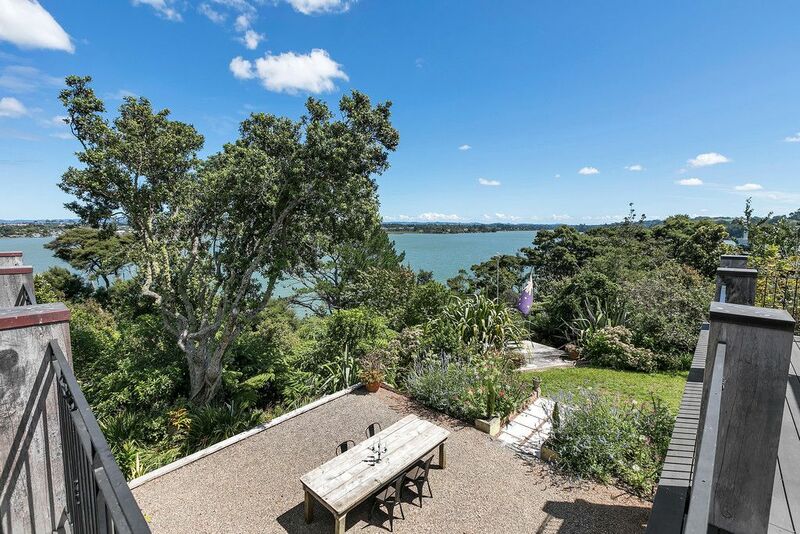 Welcome to “Ataahua”, appropriately named “beautiful”. 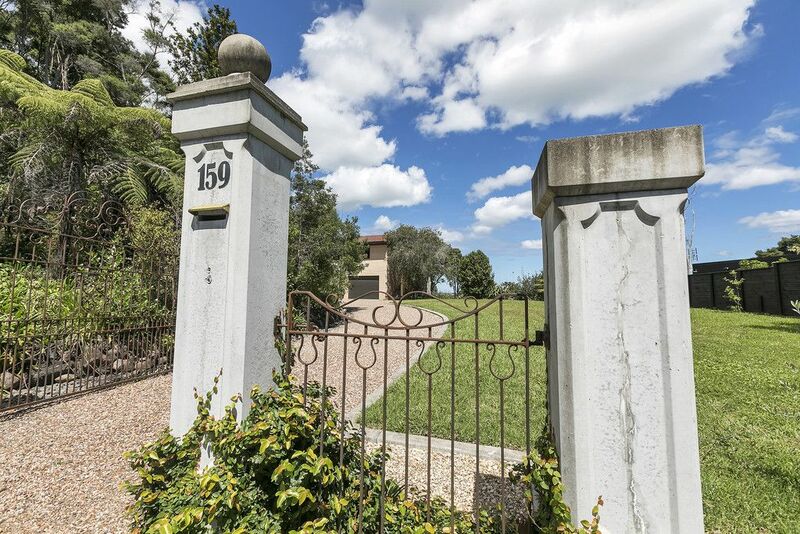 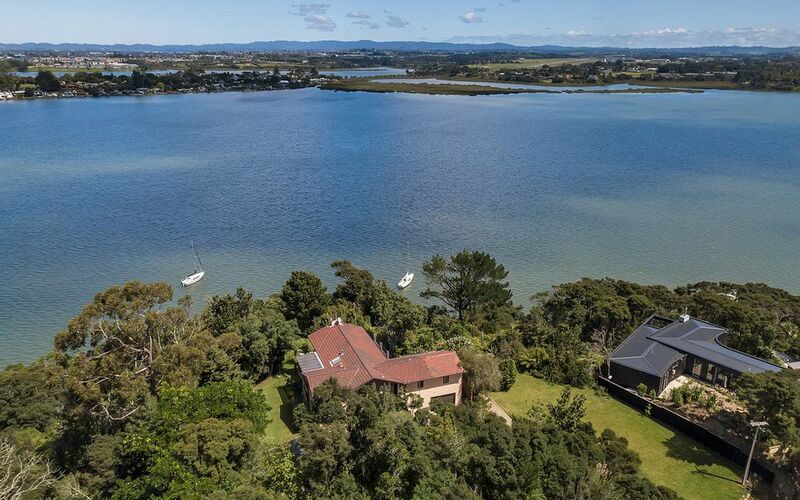 This stunning coastal land holding is released after 13 years of proud family ownership. 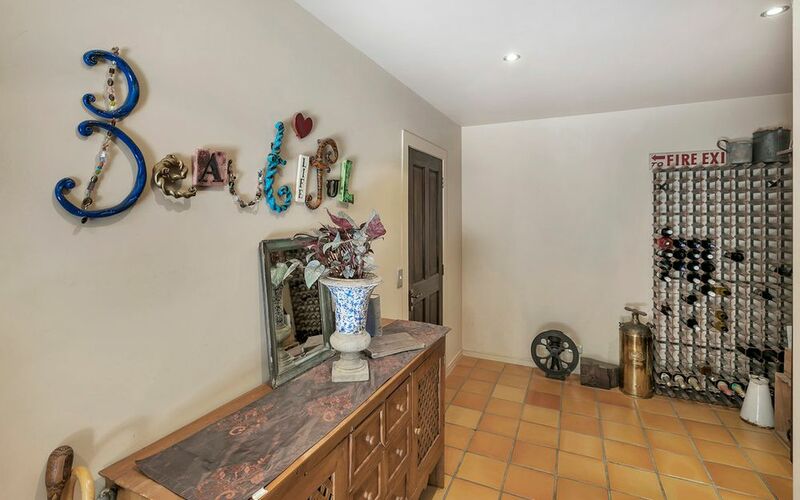 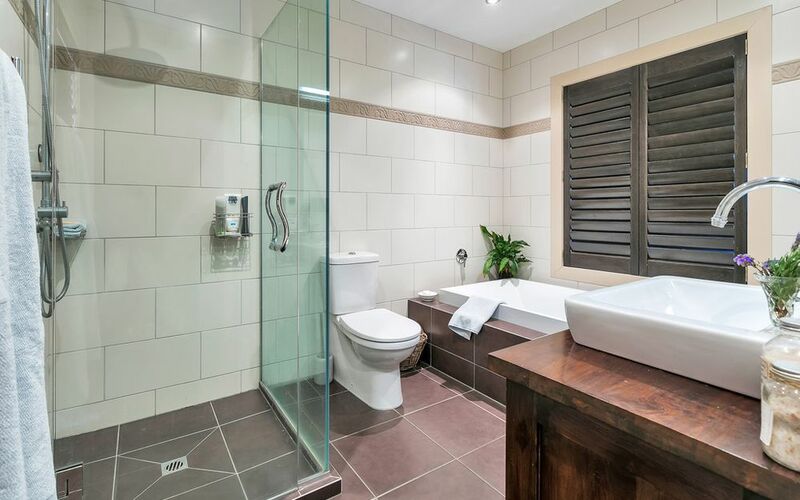 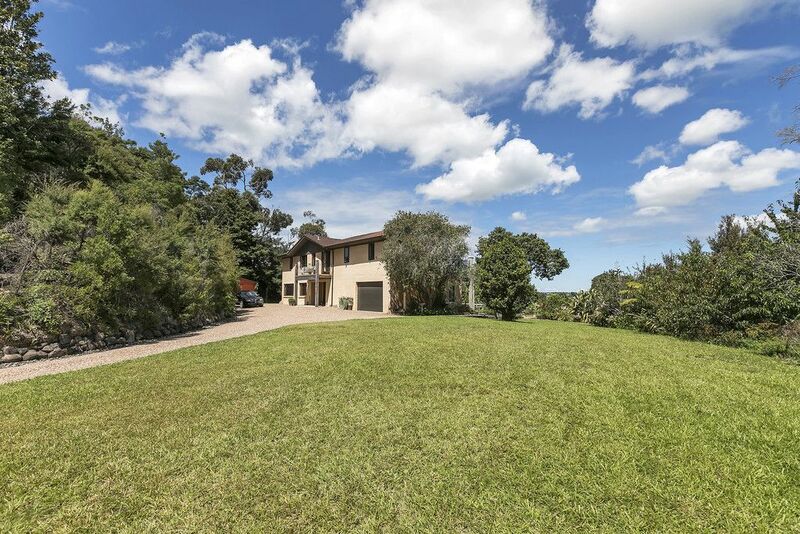 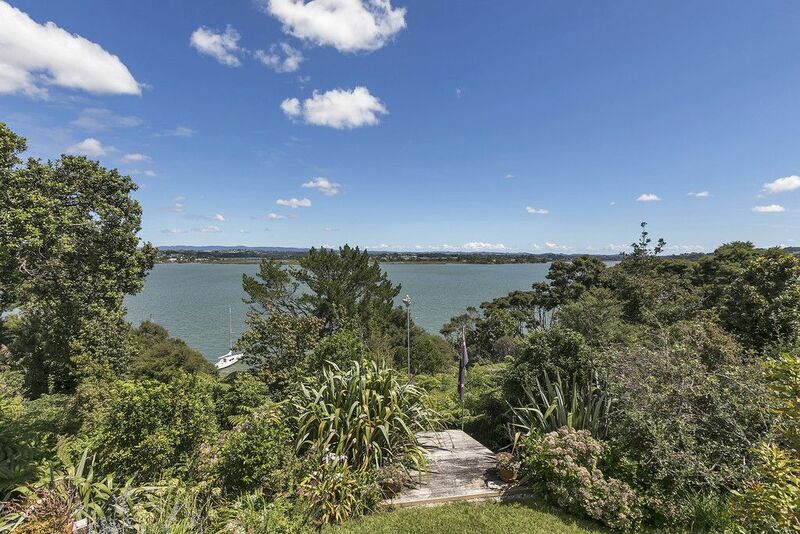 Set on a prime clifftop promontory of 4,247m2 (over 1 acre) protected by a Council esplanade fringe in front, this is an incredible opportunity for families, boaties & maritime enthusiasts that appreciate the peace, tranquility & harmony of living so close to water, in almost complete privacy. 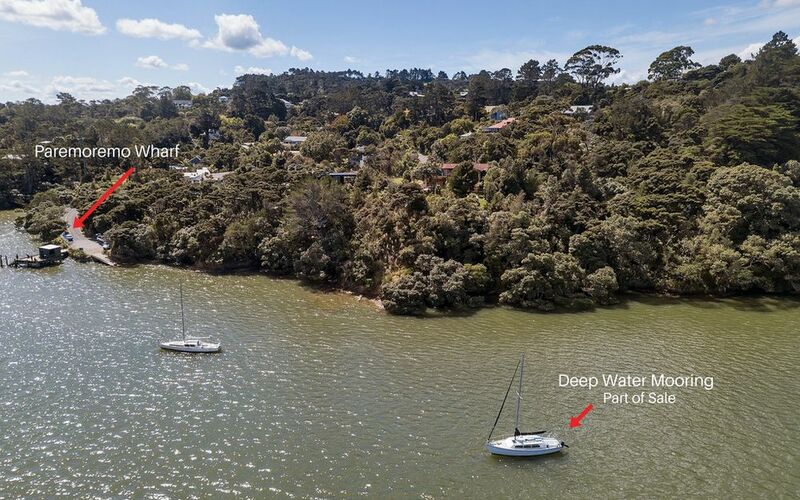 With a deep water mooring included, this is the complete package. 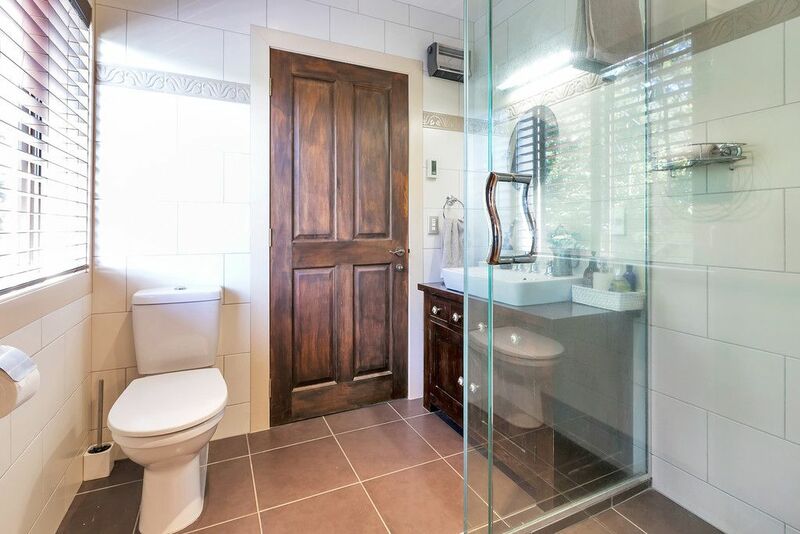 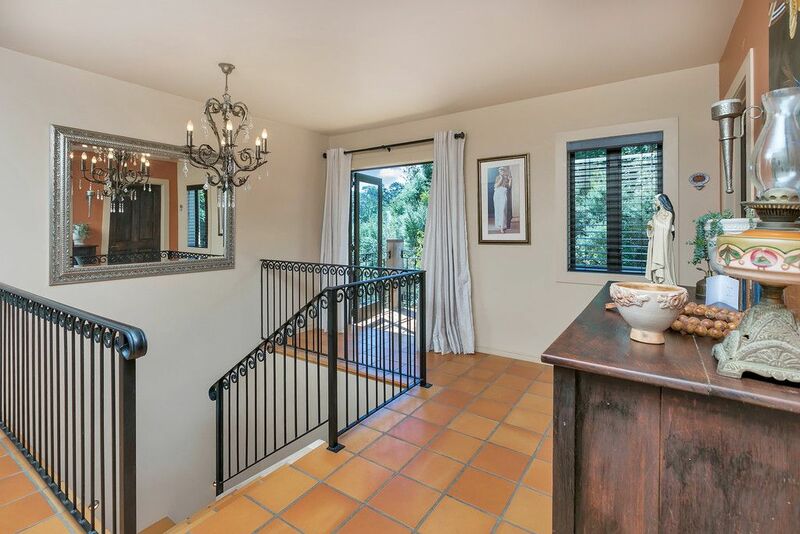 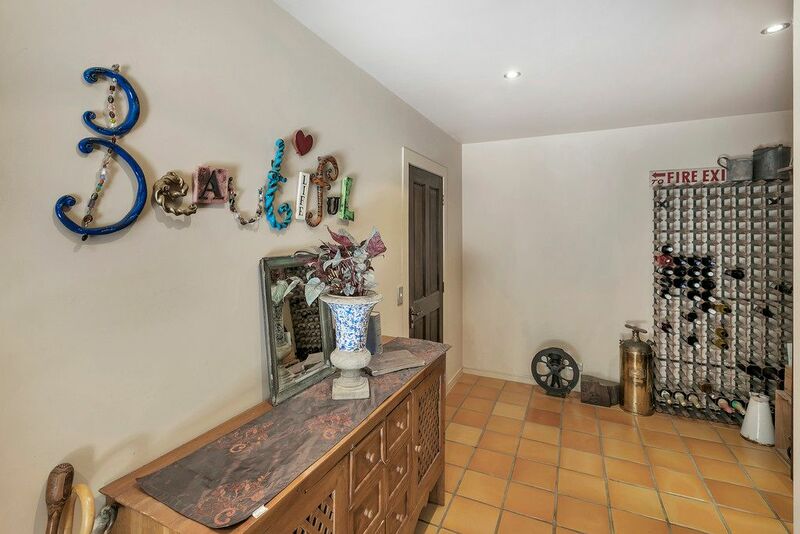 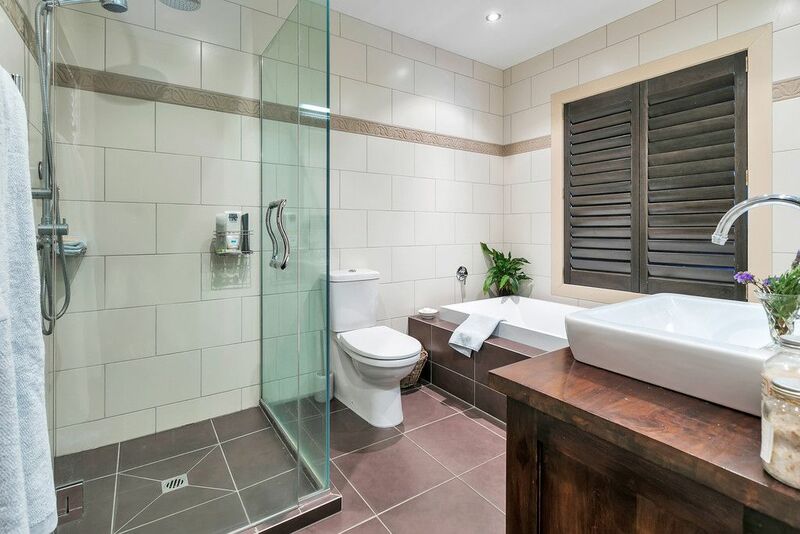 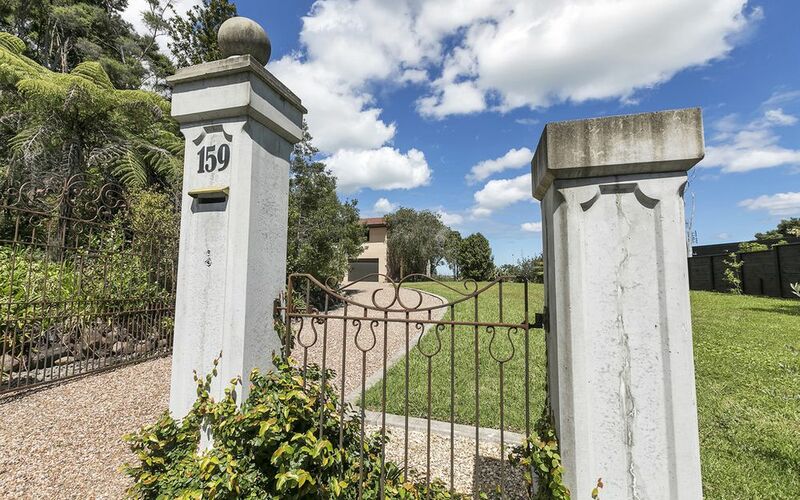 A home for all seasons, this beautifully renovated 5 bedroom home of 1968 origins, (circa. 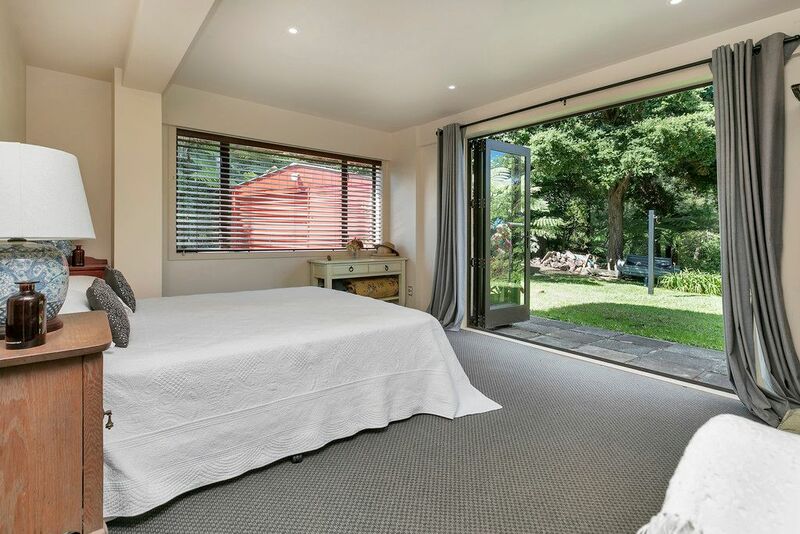 270m2 plus expansive outdoor decking) enjoys the solidarity of block & brick & flexible bedroom accommodation over two levels including a self-contained one bedroom flat & lounge with independent access. 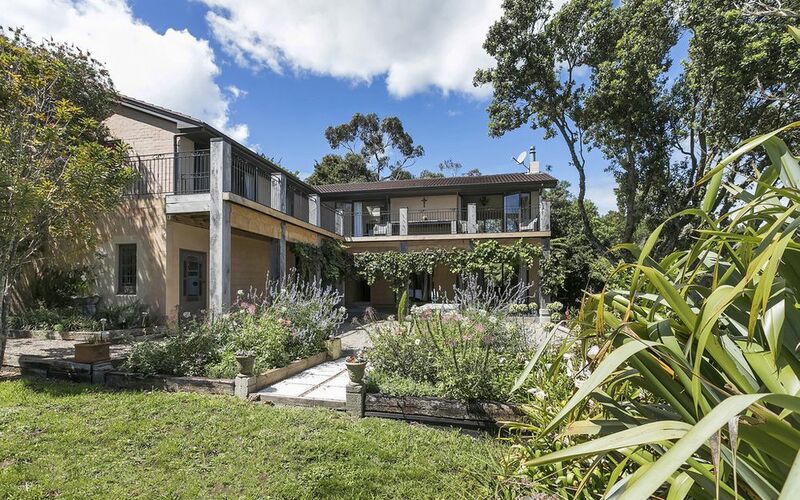 The authentic lime-washed walls & use of natural warm colours are representative of those timeless Italian hilltops, with relaxing outdoor spaces & wrap around decking creating the ultimate in casual family living, morning, noon & night! 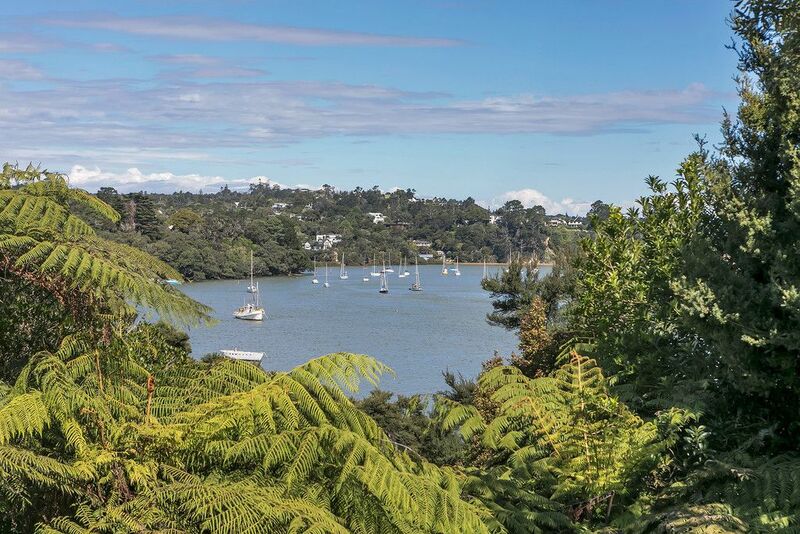 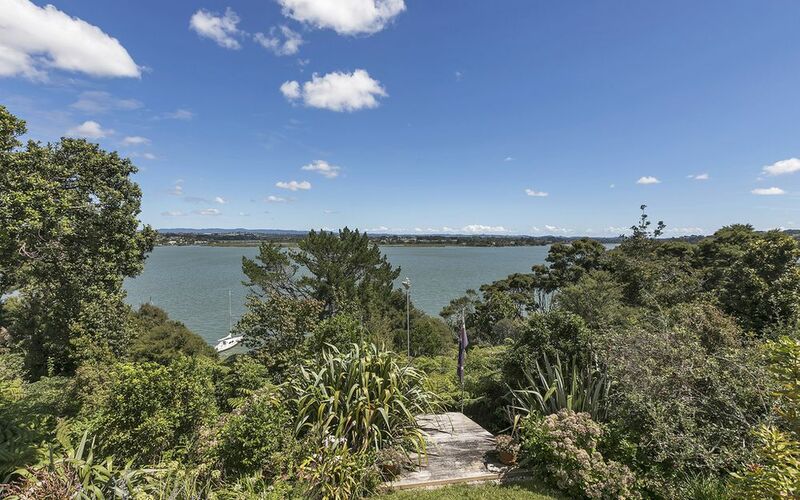 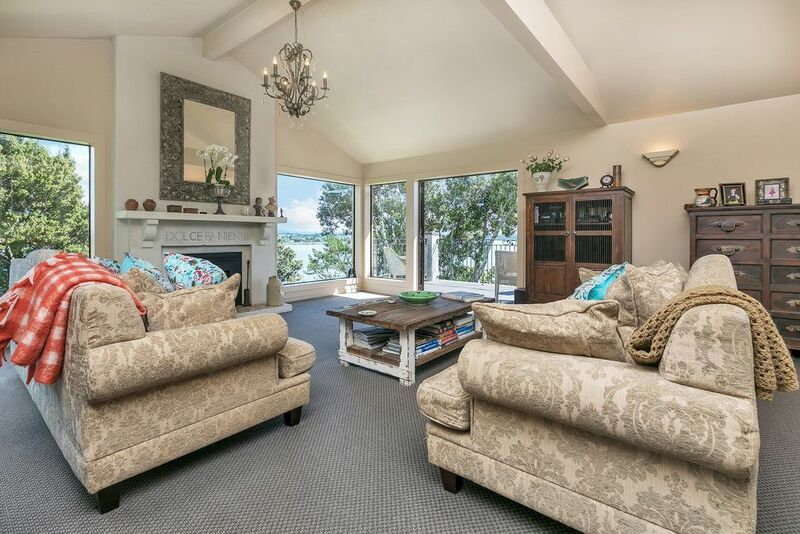 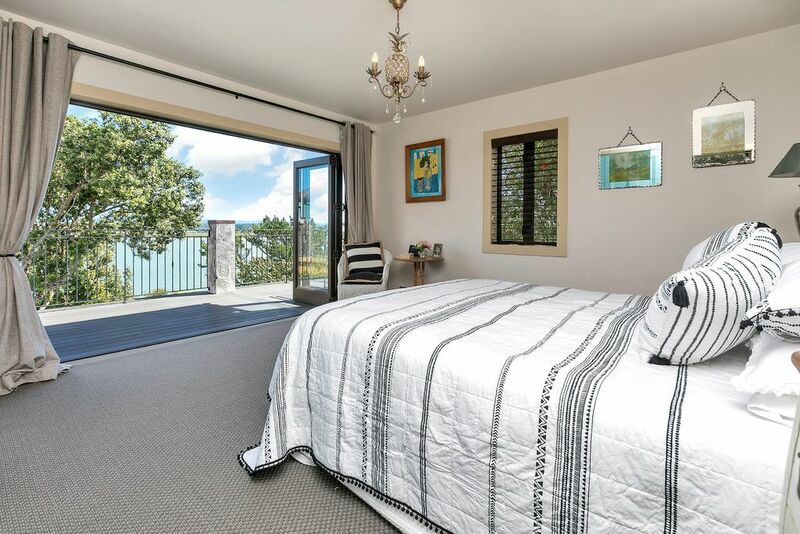 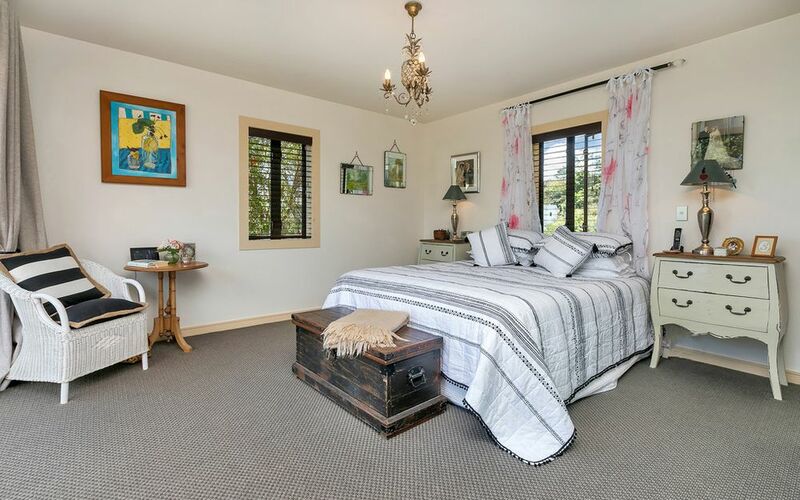 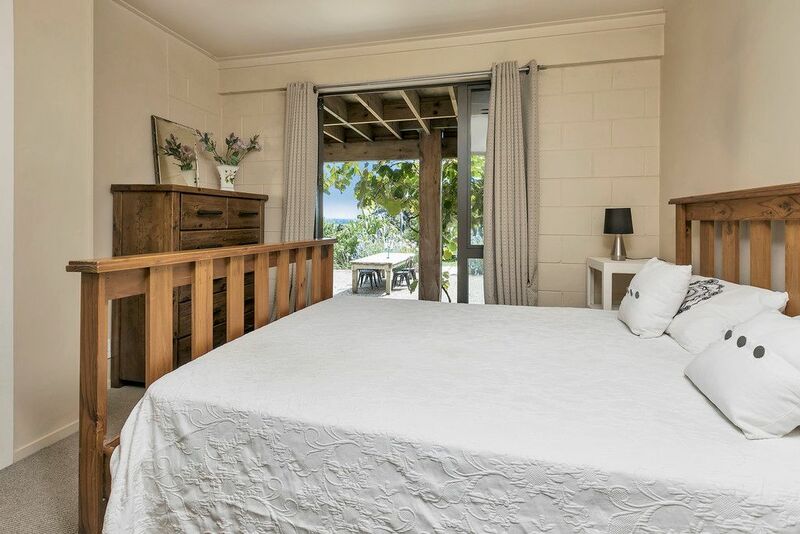 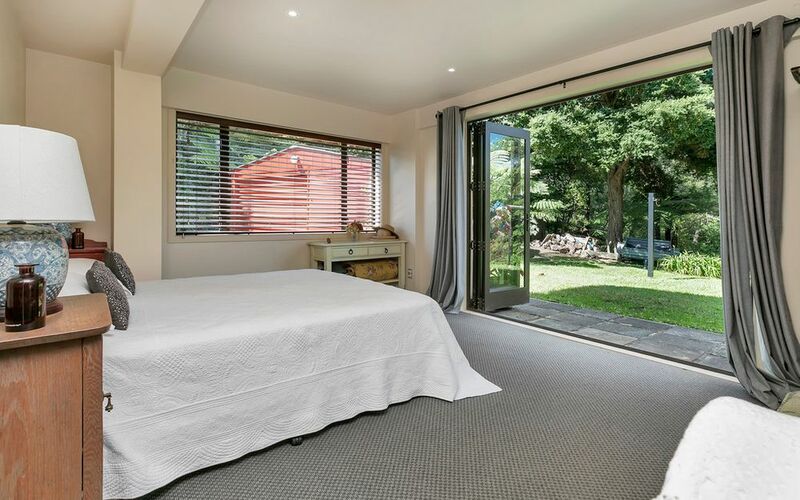 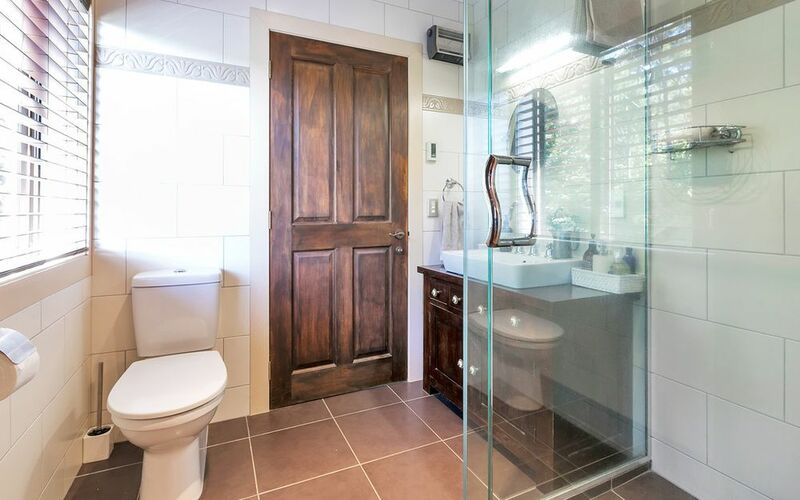 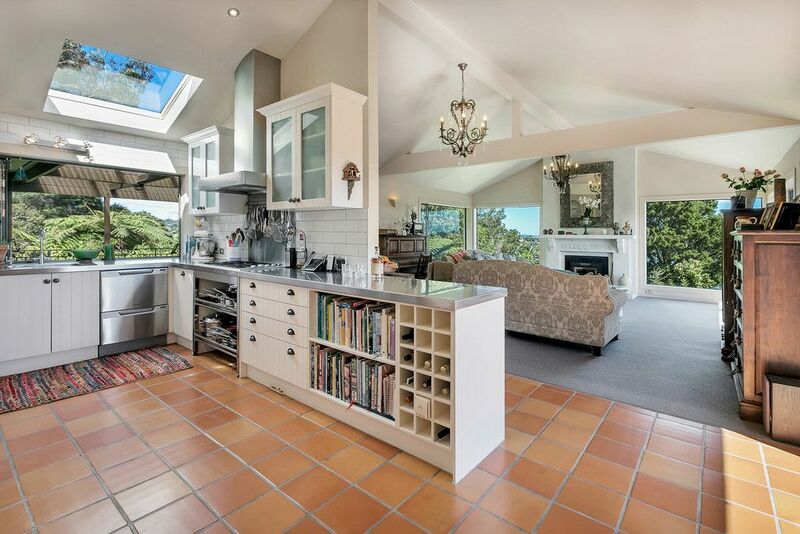 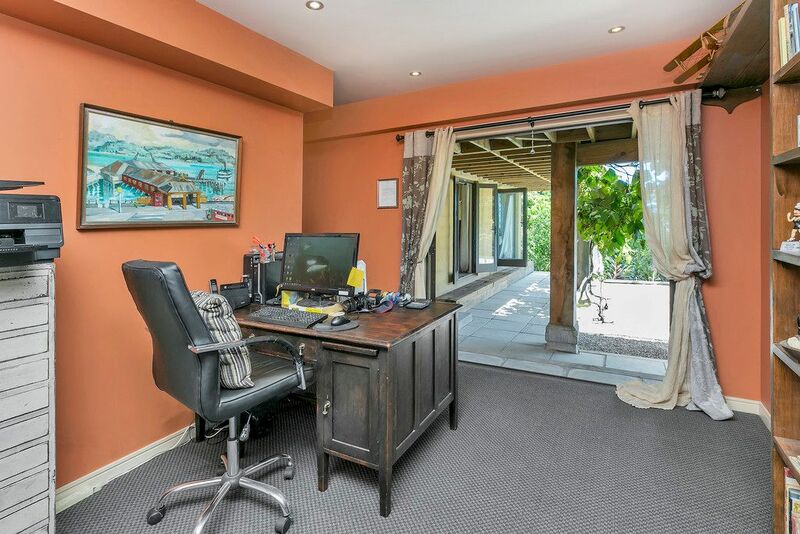 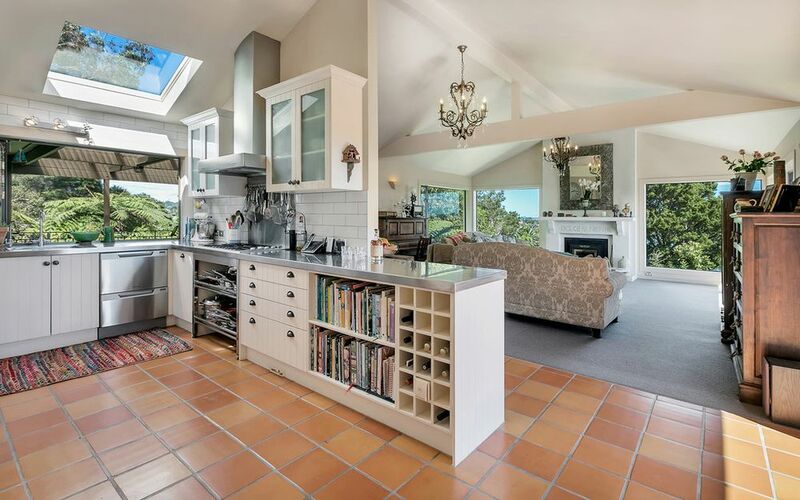 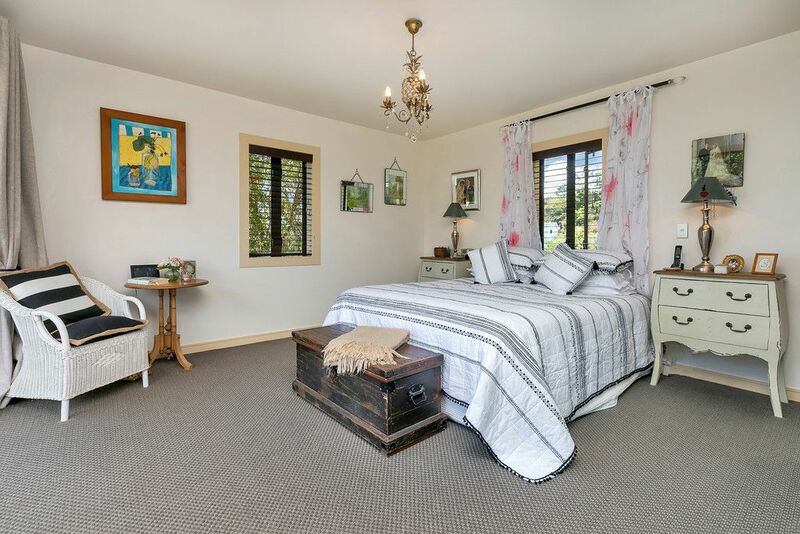 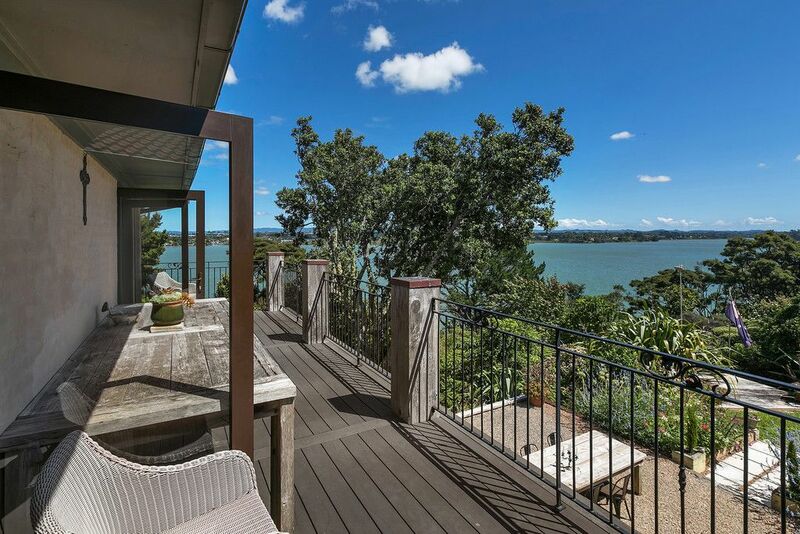 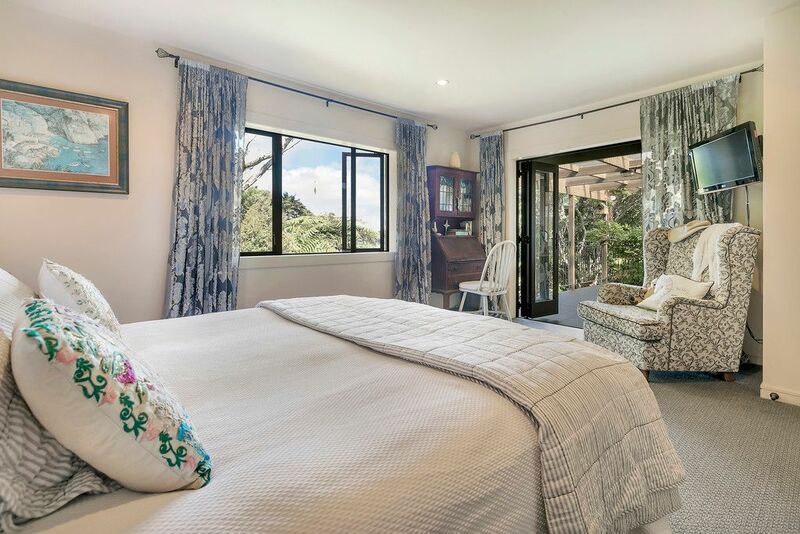 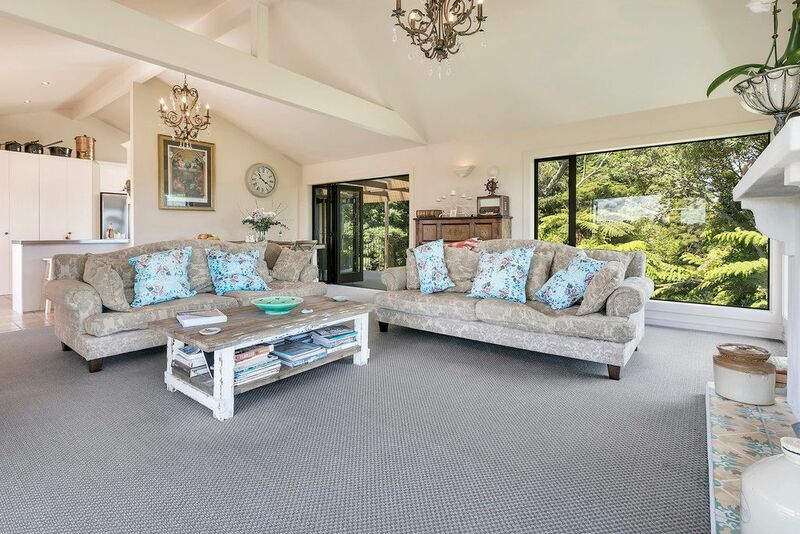 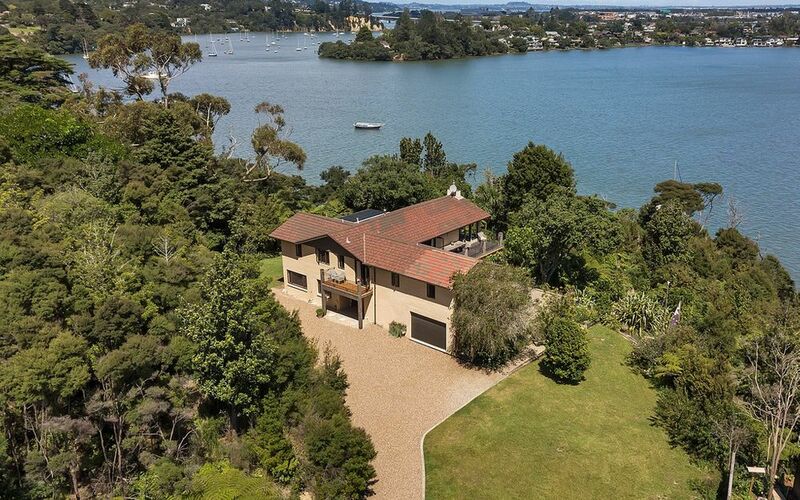 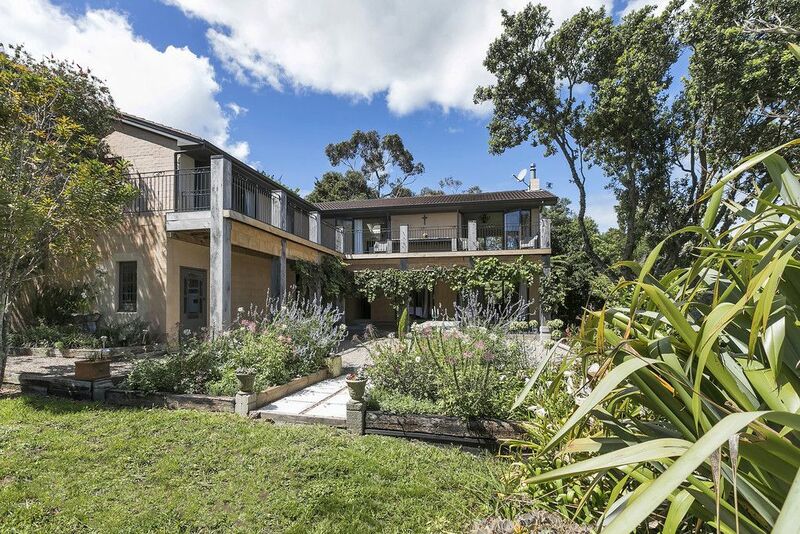 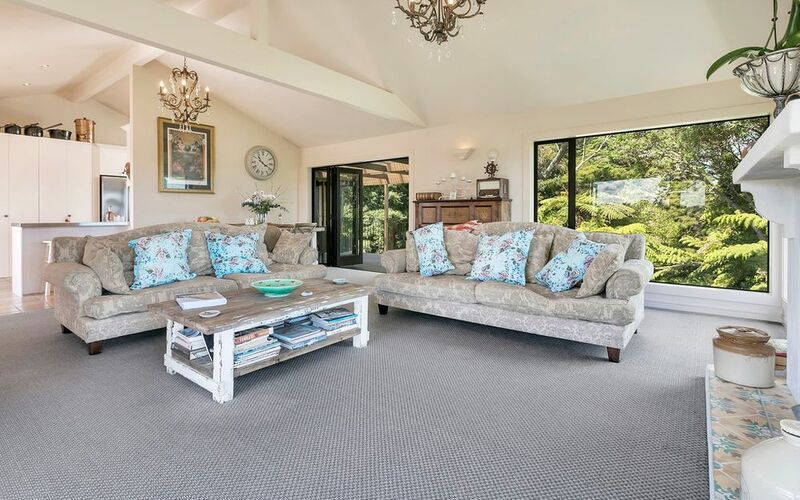 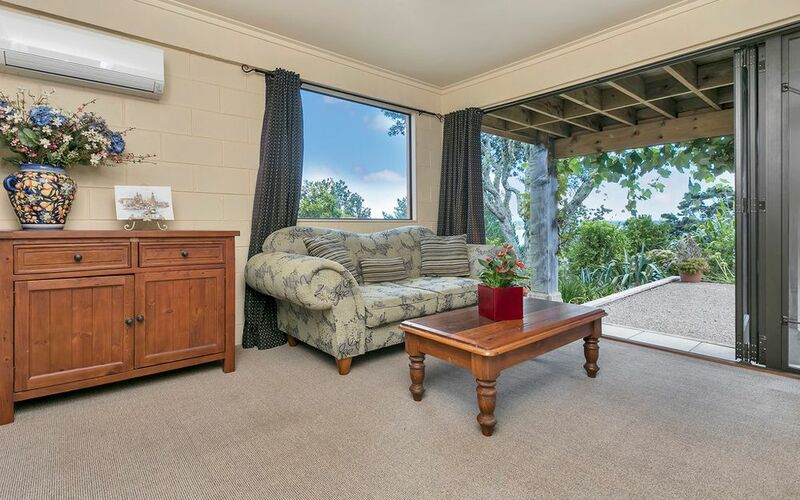 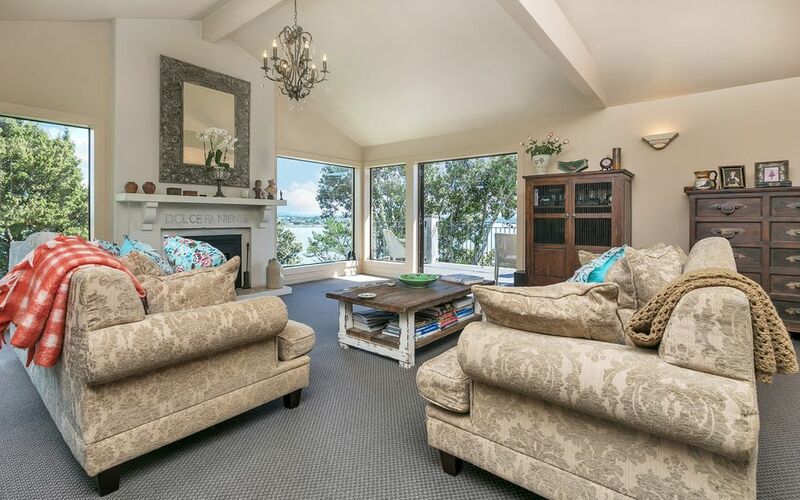 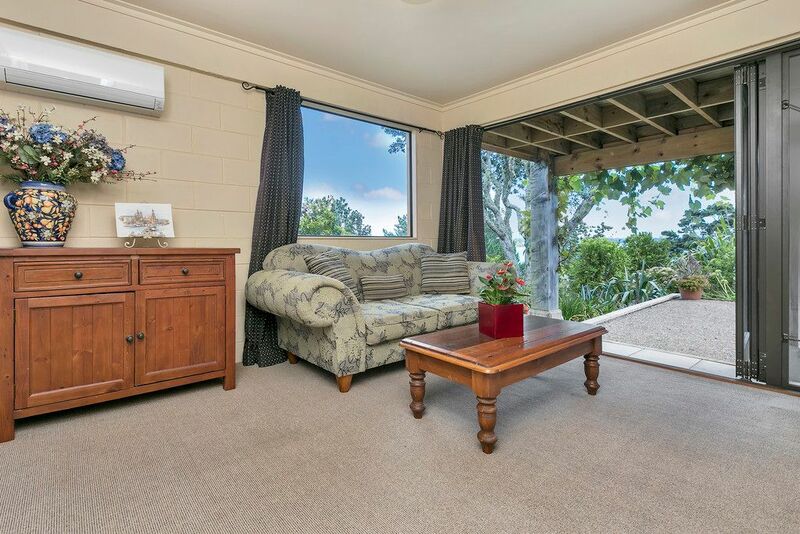 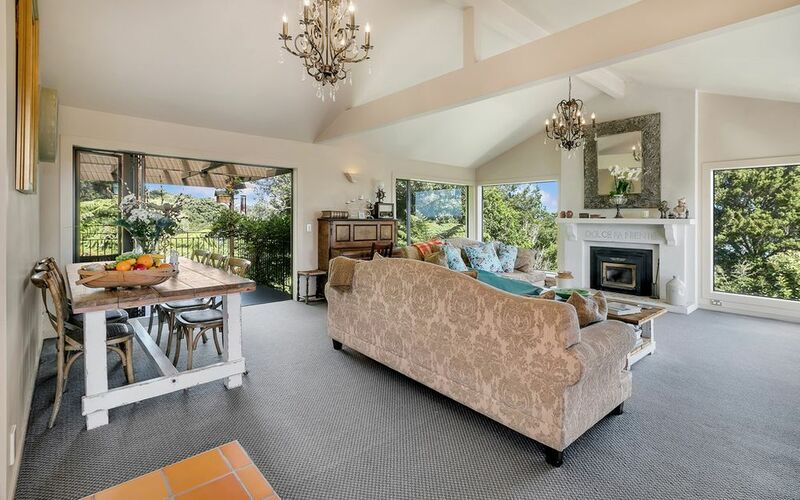 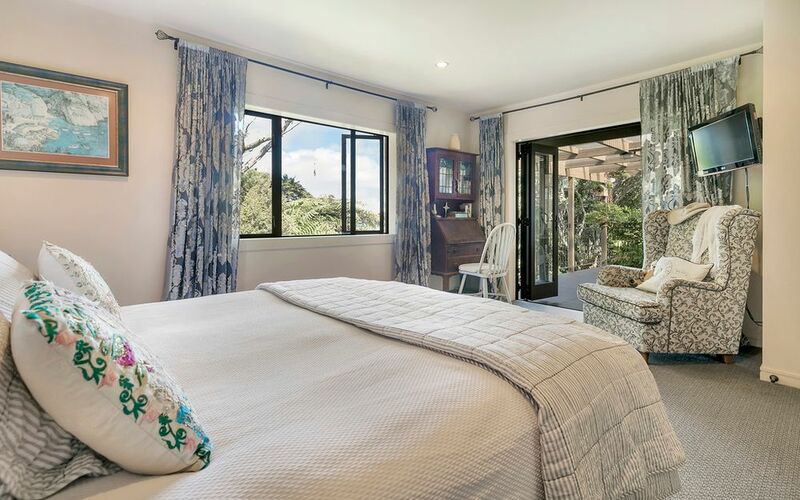 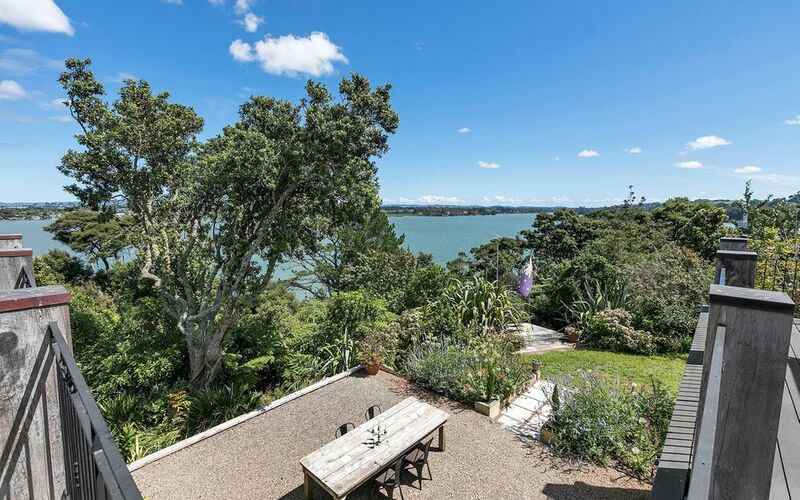 Every room enjoys protected vistas of the Upper Waitemata, a 180 degree panorama extending from Lucas Creek & Greenhithe, Herald Island lying opposite & up toward Riverhead, with the burning sunsets West over the Waitakere’s. 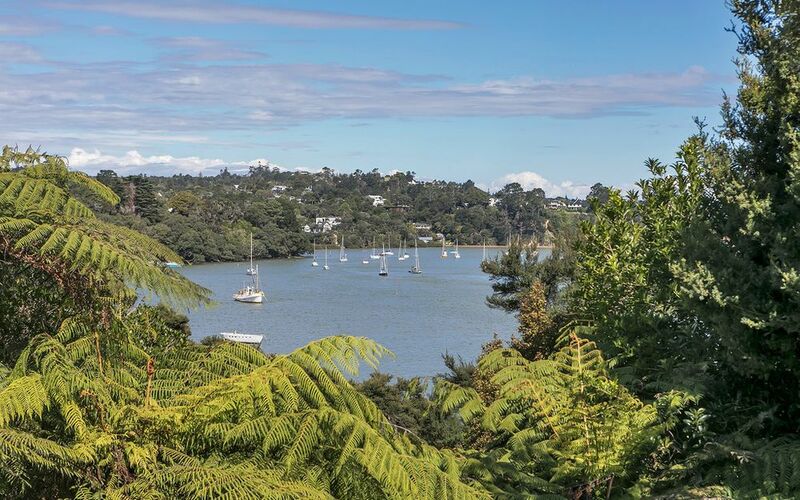 Ferry boats, rowing crews in training, visiting pods of dolphin & small craft of all types form part of the enchantment of living here. 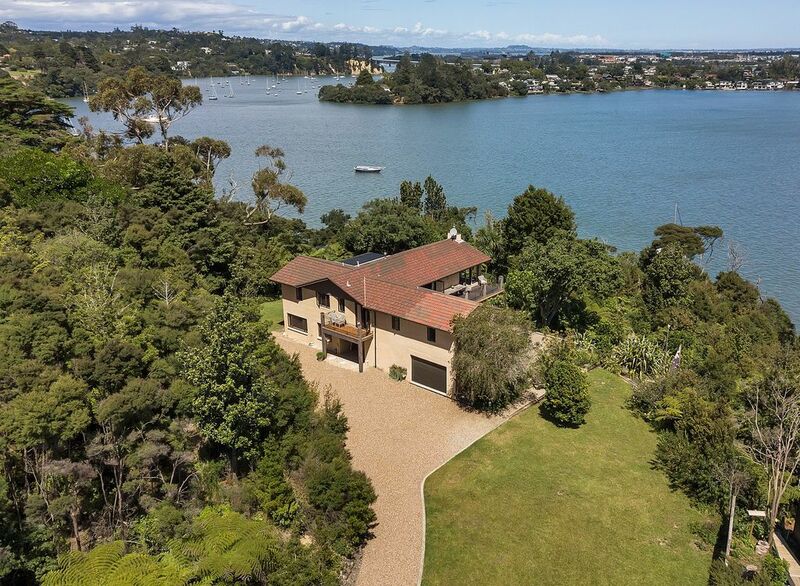 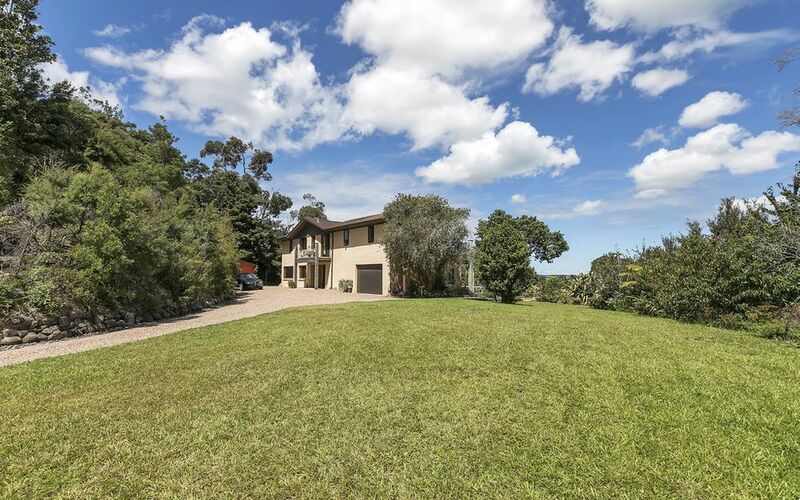 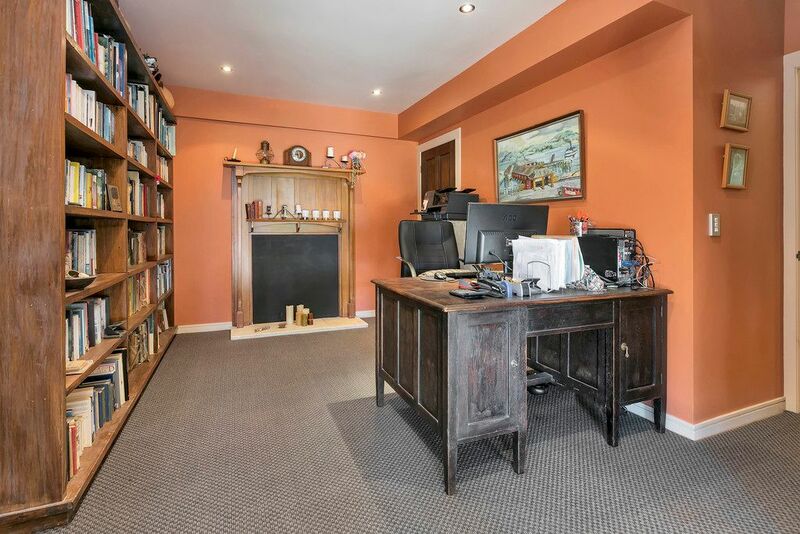 Tucked away amidst quality holdings with local wharf nearby, yet a mere 8-10 minutes drive to Albany Village, Massey University & fine range of schooling. 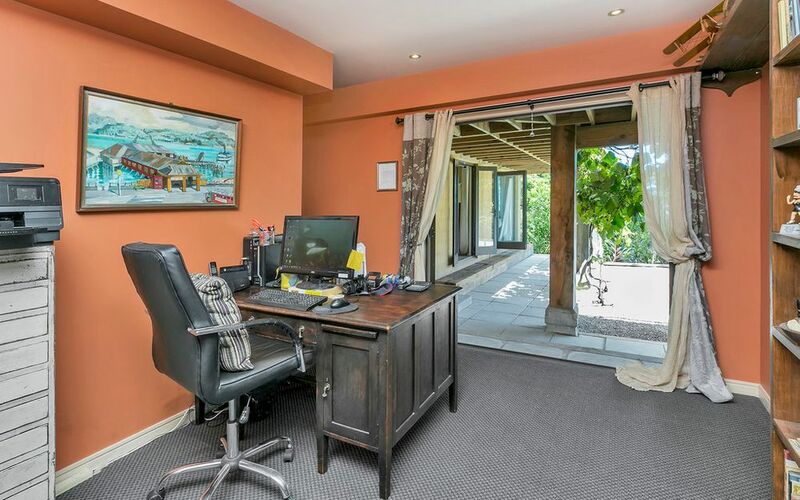 The best of both worlds so close. 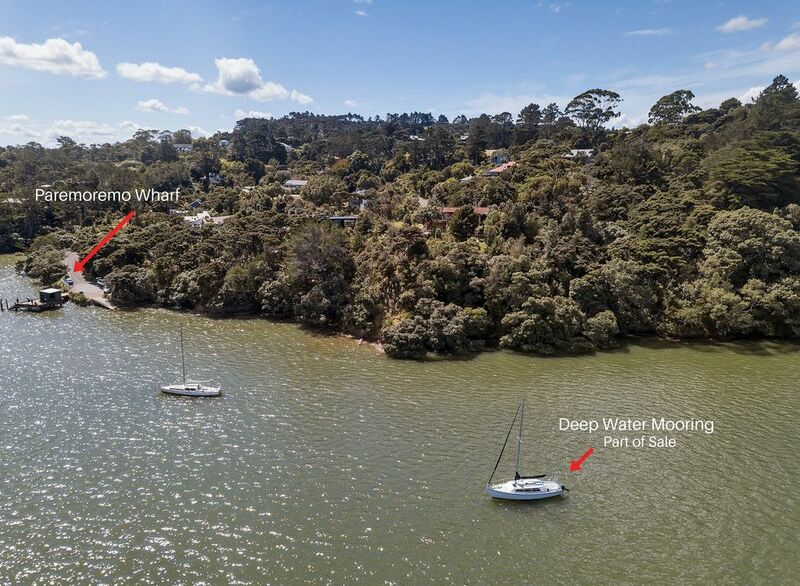 For land bankers, one could check out the flat land for building a second dwelling, or subdividing given Council consent, with geo-tech & surveyors plan available.